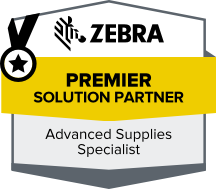 Zebra’s New TC52 Is Here! Your mobile workforce needs to be well equipped to handle the demands of working remotely. They should have rugged devices that can handle the rigors of road work, like bouncing around inside a dusty service vehicle and handling snow, ice, rain, and extreme temperatures. But rugged isn’t the only feature for efficiency. The new Zebra TC52 touch computer takes maximum mobility outside the four walls and far into the field. Read More About the TC52 from Zebra on Our Blog! More secure, enterprise-class Android with government-grade AES-256 encryption. Withstands drops to concrete, tumbles, dirt, dust, and water. 5-mp front-facing camera and 13-mp rear-facing camera capture images and videos with great clarity. Best-in-class PowerPrecision+ battery gives 14 hours per charge with a Warm Swap mode to switch out the battery without powering down the device. Fortified Android—Mobility Extensions (Mx)— delivers government-grade AES-256 encryption, more reliable connectivity, and easier app and device management. Withstands drops to concrete, tumbles, sprays of water, dirt, and dust. 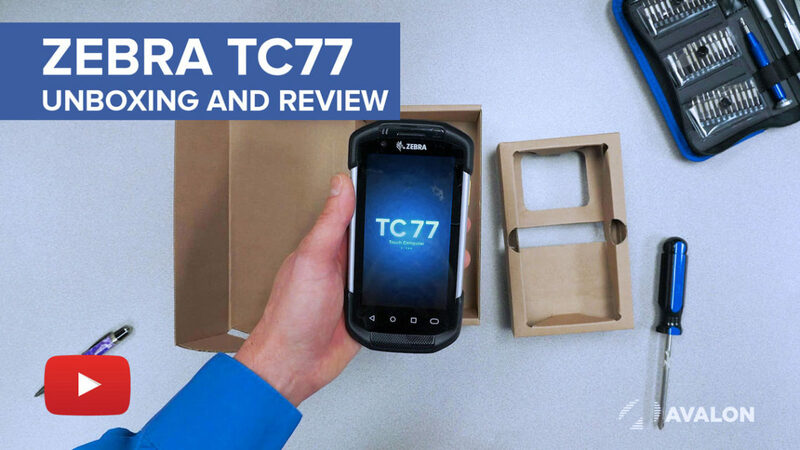 Check out the TC77 from Zebra! 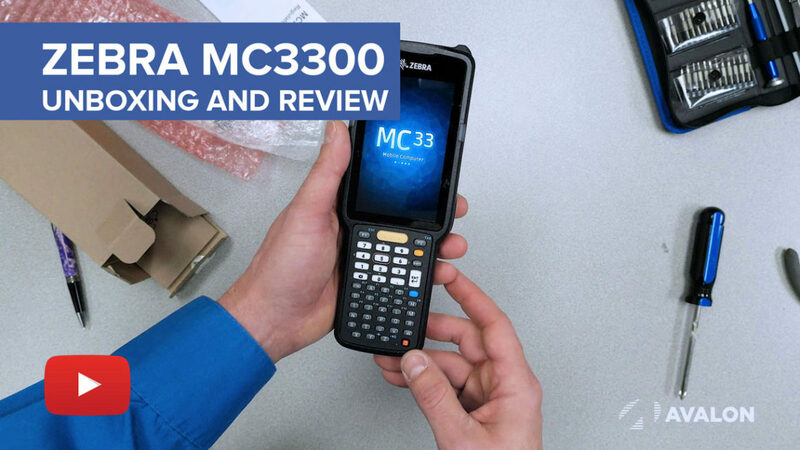 Check out the MC3300 from Zebra! Contact Avalon Integration to Schedule a Demonstration today! Contact Avalon Today to Schedule a Demonstration today!